79, born April 9, 1938, passed with dignity at Castle Hospital in the early morning of March 20, 2018, of natural causes. Survived by his children and their spouses, Ron K. (Lynda) Kamaka, Betty A. Kamaka, Marelee I. (John) Ernestberg, Terilee L. (Rod) McBride, Randy K. (Stephanie) Kamaka, and Kimberly L. Kamaka. 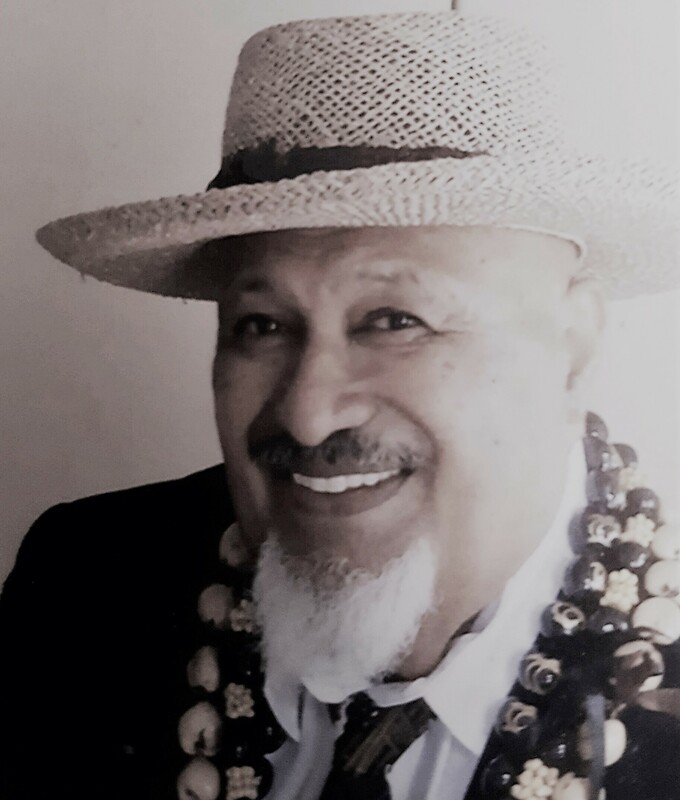 Grandfather of 13, and great grandfather of 13, Kamaka was affectionately known as Papa. Preceded in death parents, Ronald Kamakananahukilani Kamaka and Polly Ann Kealiihoonanipua Pahia, of Waikane, and siblings McRonald Kamaka, Raymond Kamaka, William Kamaka, Violet Kaleleiki, Helene Toscano, and Daniel Kamaka. He is survived by siblings Albert Kamaka, Benjamin Kamaka, Charles Kamaka, and Yvonne Bagor. A graduate of Castle High School Class of 1956, Kamaka calls for Hawaii to solve homelessness and to care for those most in need with a "Loving Spirit of Aloha". His life will be Celebrated later this summer with family and friends. Contact, ronkamaka@gmail.com for memorial announcements.